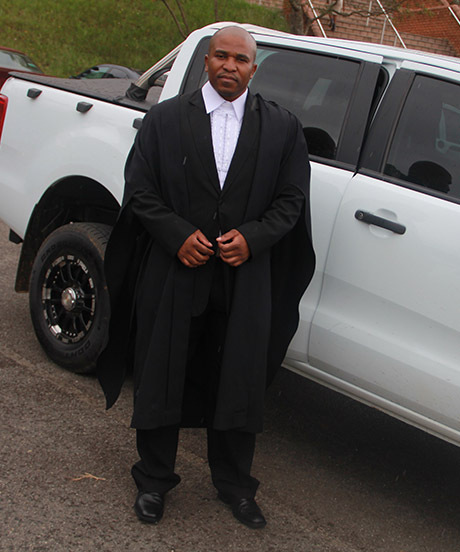 Sicelo Simelane is an attorney and Campaigns Coordinator for Yonge Nawe in Swaziland. 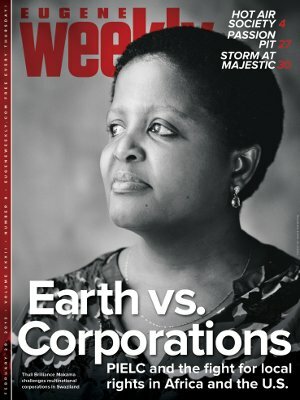 The Eugene Weekly's Camilla Mortensen interviews ELAW partners Thuli Brilliance Makama of Swaziland and Elifuraha Laltaika of Tanzania. 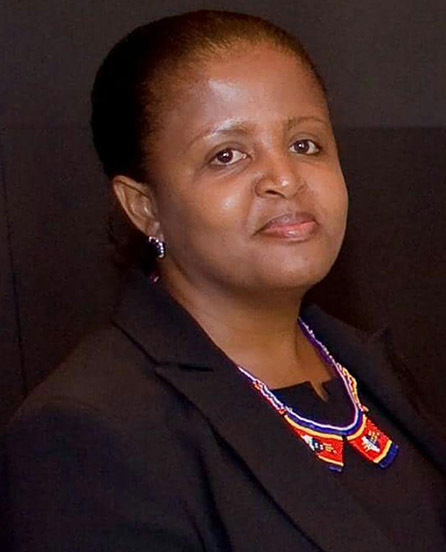 ELAW eBulletin ELAW’s newest Fellow, Thuli Makama is well-known within the African environmental law community because of her long commitment to protecting the rights of communities to live in a healthy environment. 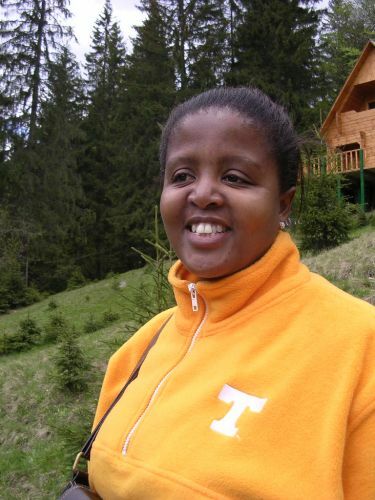 She is also well-known in Africa and abroad as a 2010 recipient of the Goldman Prize. 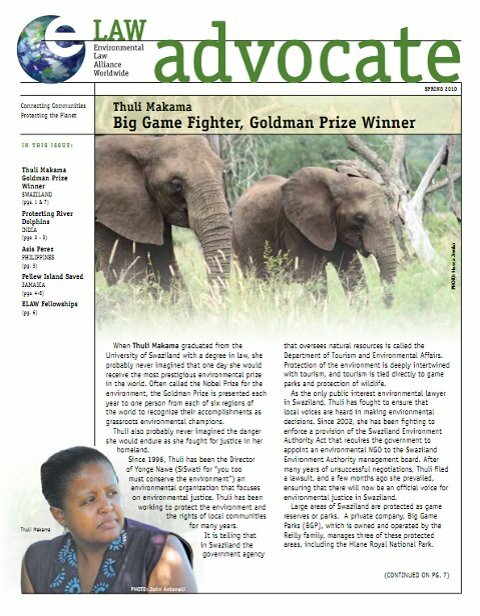 ELAW Advocate, Spring 2010: When Thuli Makama graduated from the University of Swaziland with a degree in law, she probably never imagined that one day she would receive the most prestigious environmental prize in the world, the Goldman Prize. Thuli also probably never imagined the danger she would endure as she fought for justice in her homeland. As the only public interest environmental lawyer in Swaziland, Thuli has been fighting to ensure that local voices are heard in making environmental decisions. 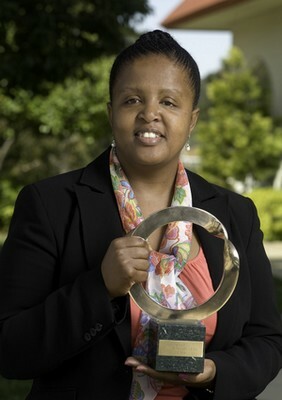 ELAW partner Thuli Makama was awarded a 2010 Goldman Prize. Read media reports from around the world on Thuli's inspiring win. Thuli Makama wins Goldman Prize! Fantastic news!! ELAW partner Thuli Brilliance Makama from Swaziland won a Goldman Prize today -- the world's most prestigious environmental award! Her courageous work is being celebrated today in San Francisco, along with five other winners from around the world. 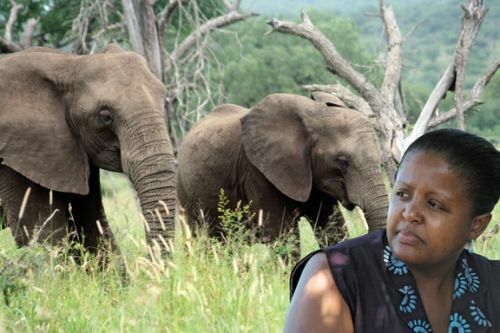 Swazi environmental lawyer Thuli Brilliance Makama, her family, and her organization are facing intimidating threats because of their work to protect the rights of local communities.